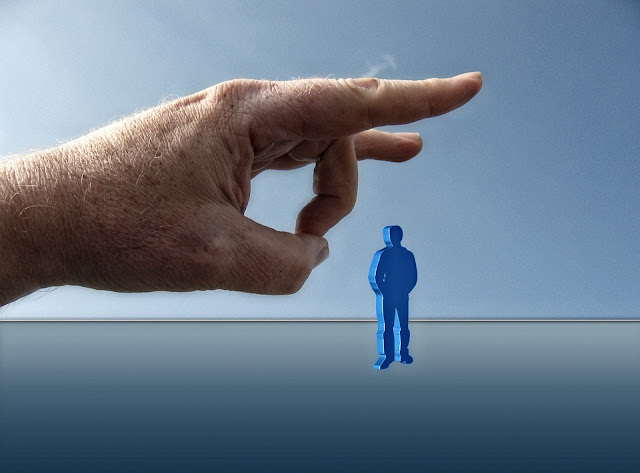 In order to protect employees, there are strict laws around firing people. Your boss can’t just get rid of you because you support a different football team to them or they don’t like the color of the tie that you wore last week. Those are exaggerated examples but it’s important that you have this protection so you can’t be laid off for reasons that aren’t related to your performance at work. Unfortunately, some employers will still invent reasons to fire you if they don’t like you, even if your performance is good. If you think that’s happened to you, here’s what you do. If you’re going to dispute this decision, you’ll be fighting their official reasons for firing you. If you think that those reasons are unfounded, there is a chance that you could win, but you need to be clear about those reasons. For example, they may have falsely accused you of stealing or claimed that your output doesn’t reflect the job requirements. Whatever your reason, you need to get them in writing straight away. That stops your employer from inventing new reasons later on and adding to their list of reasons why they want to fire you. It’s only natural to be angry in this situation, anybody would be, but it’s vital that you stay calm. If you start shouting and swearing at your boss or spreading negative things about the office, all you’re doing is giving them ammunition. If they have fired you unlawfully, they’ll get what they deserve in the end but you have to go through the right channels. Keep your temper in check and calmly leave the office without discussing it with other employees. Your next step is going to be launching an official legal challenge against your employer so you need to seek legal advice right away. You can learn more about exactly what options are available to you once you’ve spoken with a legal professional. It’s important that you do this straight away because there are a lot of things that will hurt your claim. Your lawyer will tell you exactly what you should and shouldn’t do in those first few weeks so speak with them before doing anything else. Your personnel file contains all of the information on you while you were working for the company. If your employer is making claims about you, particularly if they’re saying that you aren’t performing, there should be evidence of that in there. In a lot of cases, you’ll find that there is no previous record of you underperforming which really strengthens your case. When employers are accusing you of some kind of criminal activity, they should be reporting it right away. If they haven’t and it doesn’t appear in your personnel file, that plays in your favor as well. Get it as soon as you can, before they have a chance to add anything to it. When you’re challenging a decision like this you need to be prepared for a lengthy legal battle, but taking these measures right away will make the whole thing a lot easier.